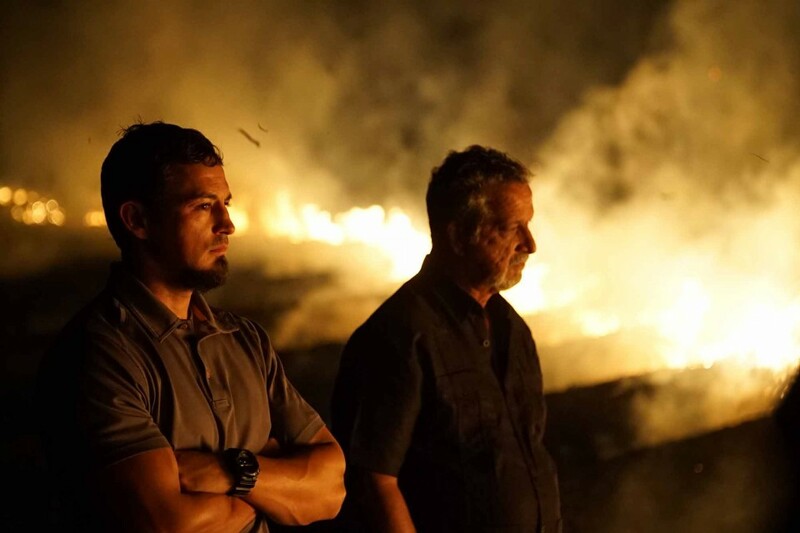 When will Killing fields season 2 premiere date. New release date on DateReliz.com: trailers, spoilers, cast. 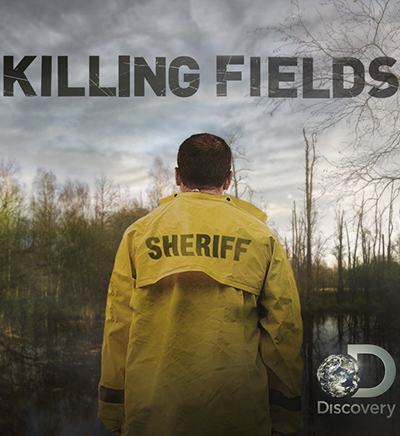 Killing Fields (season 2, release date — pending) a TV real crime investigation series of an American production. It debuted in the winter of 2016. This is the first real crime investigation series known on Discovery Channel that has placed an order for at least six new episodes. The show includes six parts. It follows the cold murder case investigation. In 1997, the body of Eugenie Boisfontaine, who had been missing for two months, was found. As it was determined, she was hit on her head with something which caused her death. For many years it has remained unknown who is the killer. The detective named Rodie Sanchez starts investigating this case. He is retired after spending thirty years on the force so he is an experienced detective. He promises to Eugenie’s mother to find the murderer. He obtains the permission to open the case again and tries to conduct his own investigation using new methods. He is helped by a group of detectives. Thanks to their effective work, new pieces of evidence have been found. Since the new technologies are now available, it is possible to conduct investigation more effectively. It has been more than 20 years since the death of the women, but it is possible to find out what happened then. The show has received different reviews, including negative and positive. Still, the number of positive reviews has been greater. The work of Rodie Sanchez has been praised. The detective knows that it needs some time to reveal the truth. Some critics believe that certain moments of the show, despite it being based on real crimes, have a touch of fiction, probably, because of the issues related to production.